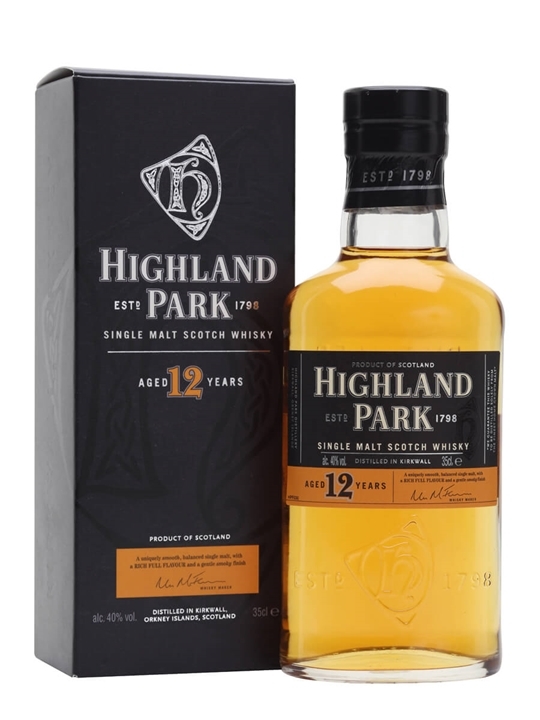 Highland Park was recently named ‘Best spirit in the world’ by USA whisky expert Paul Pacult in his 2005, Spirit Journal 100 listing of the world’s best 100 distilled spirits. Highland Park’s award-winning quality has its roots in the whisky’s Orkney home and the obsession of the people who craft it. Established in 1798 on Orkney, Highland Park is one of the most remote Scotch whisky distilleries in the world. This northerly island location gives access to unique heather peat from the distillery’s own moor, water from the same spring that has fed the distillery for over 200 years, and the cool, maritime climate that allows the spirit to interact gently with the carefully-chosen oak casks and develop into the fabulously rich, layered whisky that is consistently lauded by connoisseurs and experts. Summary: This whisky is 17 Years Old. Summary: Handy 35cl size, great for sampling. 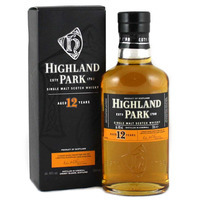 The ever popular entry level 12 Year Old from Highland Park. 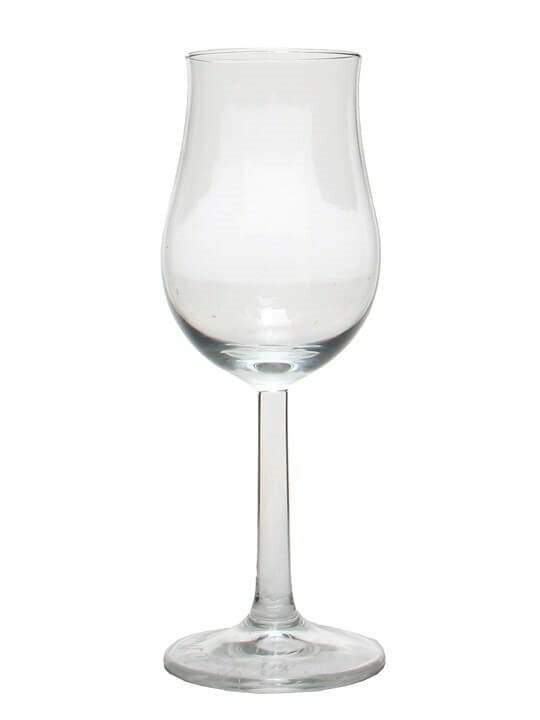 A uniquely smooth, balanced single malt with a rich full flavour and a gentle smoky finish. From Highland Park Distillery. Summary: 35cl / 40% / Distillery Bottling – This Island single malt is one of Scotland’s gold-standard whiskies. Delicate heather-sweetness and a silky mouthfeel help create a stunning, golden dram.